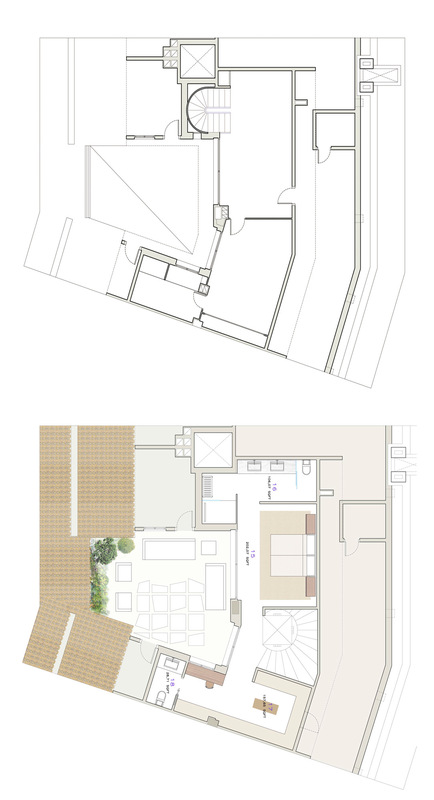 In a residential area next to Sitges golf, we developed a singular renovation proposal destined to transform two properties in a one and only three-floor splendid home. 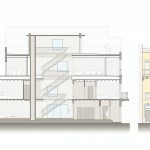 Our client wanted to acquire the duplex that was above his current property and asked us if we could study what would be the result if he decided to unify the three floors in a single home. We found ourselves with repeated environments, multiple bathrooms, more than nine bedrooms and two kitchens. 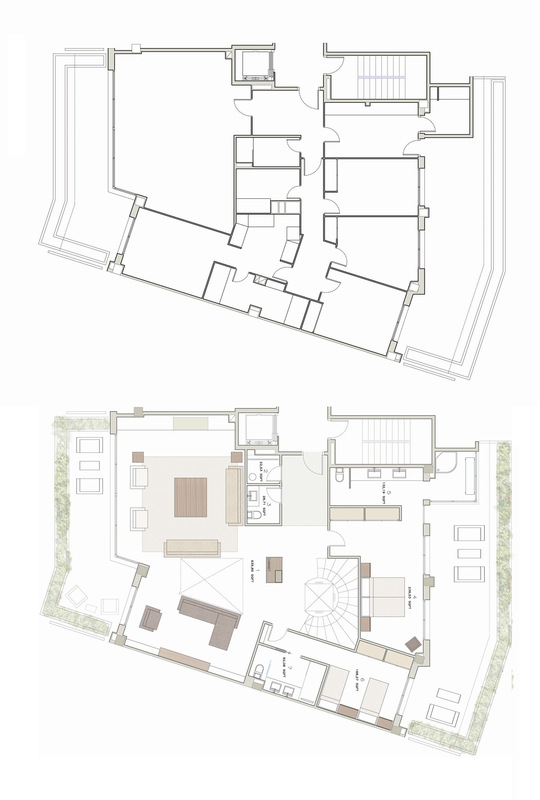 The project required from a total reframing, both for its architecture and interior design. 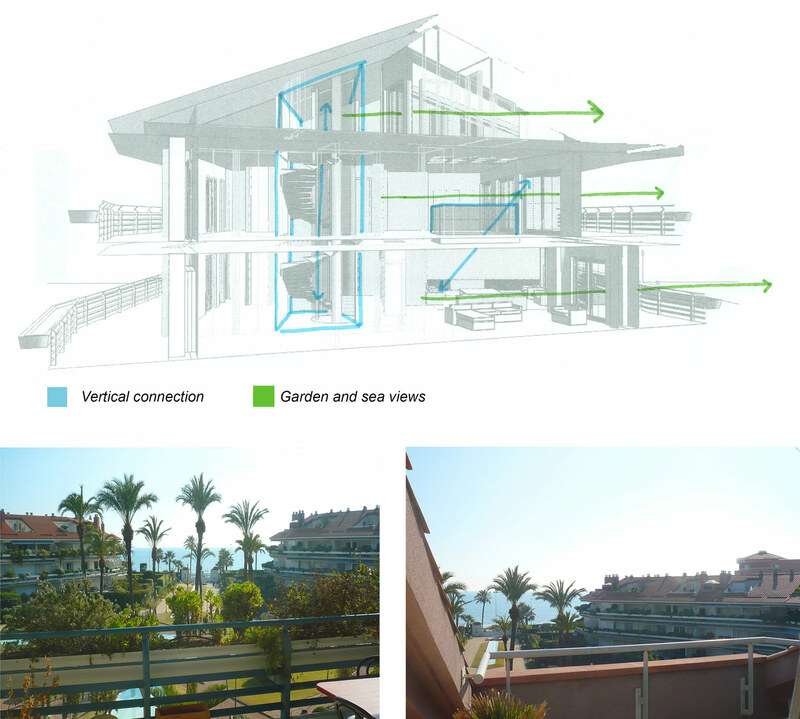 As a first solution we created a series of vertical elements to visually and functionally connect the different levels of the house. We particularly worked on the relationship between spaces. We set up an helicoidal staircase to organize and distribute the different areas around it. We also proposed a private elevator to comfortably move along the property. 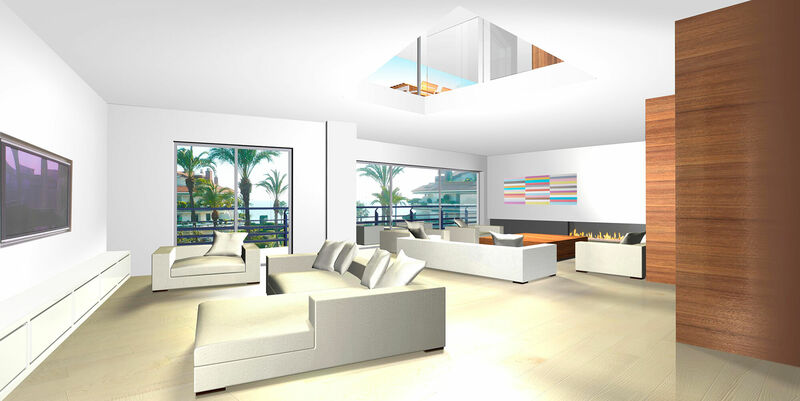 We designed a series of openings to create double height situations among the floors. Double heights would enhance the use of natural light while generating a sense of continuity and unity throughout the home. 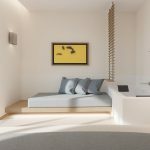 We oriented the daily use areas towards the most privileged views while the secondary rooms were directed to the inner gardens. The ground floor was specially designed to enjoy during social gatherings. In the middle, a wonderful living space including fully equipped kitchen, dinning room, and terrace to enjoy the views of the sea. 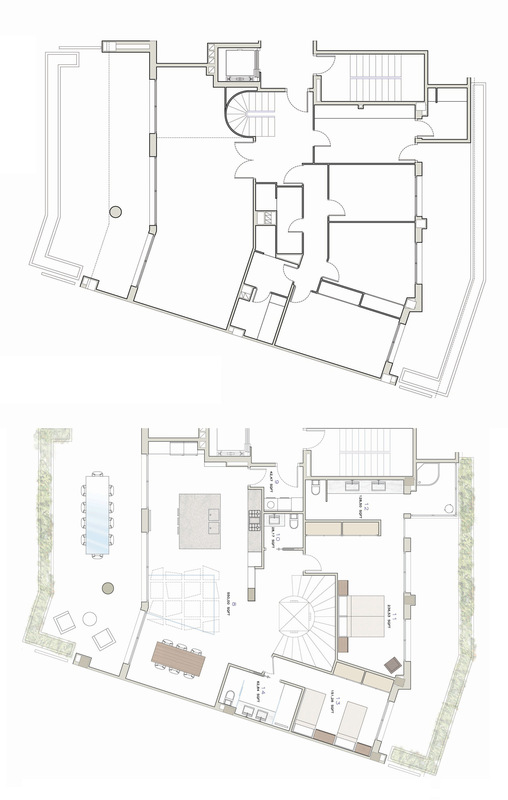 On the upper floor we proposed a master suite with two walk-in closets and two luxurious bathrooms. On the other two floors there are also guest suites including large closets and private bathrooms.